What I'm trying out now is EXTREMELY configurable. I would love to give the user the option to have links or to display just image. Just because I personally do not like the thumb nail click off does not mean we would prohibit it. Well if we go with the Full-Size image, there will be no reason for someone to click off site. Unless you want to view the poster's galleries on the web hosting site. But, I have a feeling I may be able to edit the link to to where the another window opens up instead of being removed from the forum altogether. And again, there may be a way to offer the option where a link is not provided at all. yes a real world and as for the click redirect it is up to the user settings. Mine auto opens a new tab. Looks like you have a winner Phil, Works and looks great! Not sure about it. When I first started using it I really liked it. now that I've used it for a couple of days my enthusiasm as worn a little. What I like about it is it's VERY configurable. What I don't like about it is you have to configure everything! I still need to look edit a few things but there's enough there to get started. OH!!!! When you first try to upload images, you will be prompted with an error saying you can't upload because you don't have any albums you are allowed to upload to. You need to create your albums. Below the message is a link to create albums. You just need 1 album to start uploading. If you don't feel like being specific just create a generic Album to start off with. You can create more later or move images around as needed. My user id and password no longer works. Do I assume we have to re-register? Yes. This is a completely different program. Looks like you have a winner Phil , Works and looks great! You really think so? I don't think it looks as "cutting edge" as Chevereto - that's the other program. Took no more than 5 minutes to sign up, upload this image and post here. Seems to work very easily and quickly. One question, has this site been set up exclusively for Stamp Bears or is it a generic site found on the net? The reason I ask this is if it is a generic site for everyone on the www to use, there is nothing to stop the owners doing the same thing that happened on Photobucket. Also I think they only supply 10meg of image storage which(forgive me if I am wrong) I don't think will last that long. Sorry this image was done through the first site, not Coppermine. Having a few problems linking the image from the new site but I will persist. OK now I am stumped. 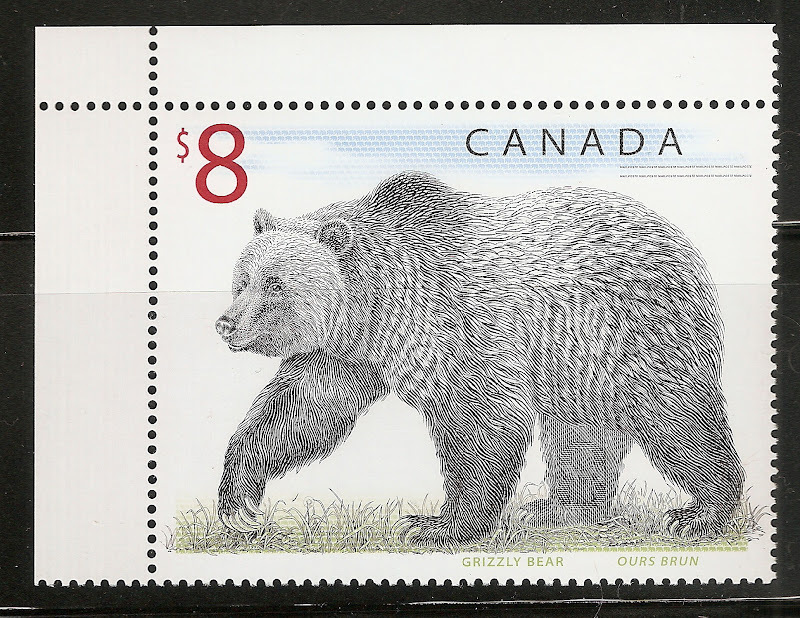 How do you embed the image to Stampbears? See the circled icon? Mouse over it - it brings up a "Display/Hide File Information" tag. Click the icon and scroll to bottom of screen and you'll see the various embed codes. I'm looking at a way to give people the option of embedding the image or linking back to their gallery. I have read all the post hear, I just would like a place to load an image to show other members what I am working on maybe a certain stamp or a completed album page or images of stamps for trade, my latest ebay grab etc. yeah it is easiest to embed utilizing the BBcode. the URL will work also but the BBcode is faster for the user.